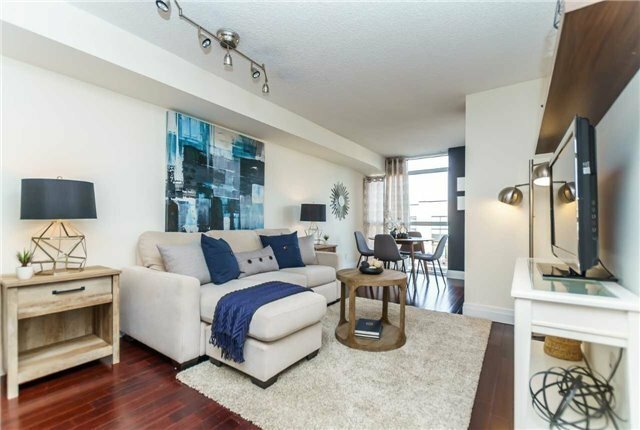 Your Next Place To Call Home, Upgraded King West Condo Boasting Lots Of Natural Light To Enhance It's Multiple Upgrades. Recently Renovated Kitchen, Backsplash. Excellent Layout, Huge Walk-In Closet W/Custom Built-Ins. Engineered Hardwood Floors, Upgraded Bathroom With Modern Fixtures Washer/Dryer 2016. Ttc Streetcar At The Door, Incredible Modern Amenities. Trendy King & Queen West Boutiques & Restaurant Patios. Walk To Stanley & Trinity Bellwoods Parks. Want to learn more about 918-801 King St W (King/Niagara)? I would like to learn more about 918-801 King St W (King/Niagara).